Our experienced employment attorneys offer labor law services throughout Southern California to both employees and employers. The employment attorneys at Jafari Law Group have over a decade of experience handling employment-related matters. Please browse our list of representative cases. What makes our attorneys unique is their focus on multiple aspects of employment law which allows them to find claims others may overlook or miss. Additionally, all of our Irvine employment attorneys have technical degrees, including electrical engineering, physics, and biology. These scientific backgrounds allow our attorneys to think outside the box to find creative solutions to your employment problems, including obtaining settlements and vigorously representing you in court. Employment law issues are often complex and require an experienced hand to navigate a successful path. 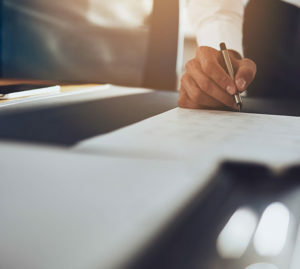 Part of what makes employment law matters so complicated are the myriad of laws and statutes of limitations that interplay together. Generally, our employment law attorneys take employment cases on a contingency basis. Let one of the Orange County labor law attorneys at Jafari Law Group help you reach safe and solid ground with your employment law matter. Contact us today to set up an appointment for a free case consultation. If you are an employee, and recently had a child or have to care for a sick family member you may have rights to take time from your job that you may not be aware of. Or, are you thinking about speaking to an attorney about an employer’s discrimination, but you are concerned about your future? As a ‘whistleblower’, you are helping to expose illegal behavior in your community and there are legal protections available to you, though possibly unknown. Jafari Law Group will help protect your employment rights. Has your employer failed to treat you fairly pertaining to one or more of the following issues? If you are an employer, you would be well-served by creating well-drafted employment agreements and employee handbooks. Also, keeping accurate and detailed records of employee behavior matters and time records is always a good business policy. Like so many other areas of the law, many employers will not hire an attorney until they have been served with a Complaint by an employee. 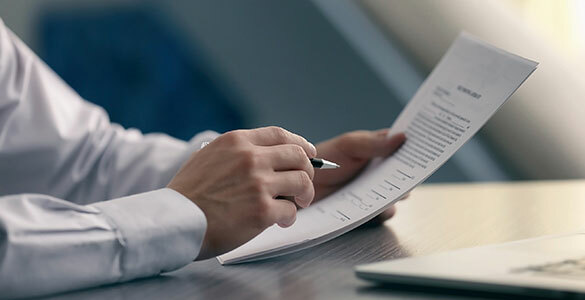 The attorneys at Jafari Law Group can assist your company in drafting beneficial employee agreements and handbooks – this preparation will pay dividends in the long run and also increase the level of professionalism that will be attributed to your company. In other words, if the large companies have employment agreements and employee handbooks, then so should you.